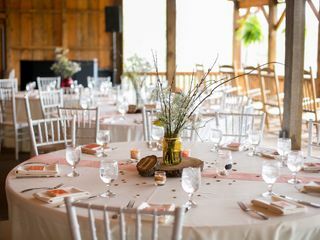 Bull Mountain Lodge is a unique wedding venue located in Dahlonega, Georgia. 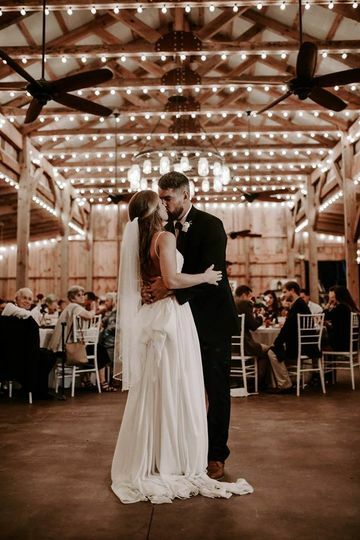 This venue offers many locations on its property to host a ceremony and reception, along with a helpful and professional staff. 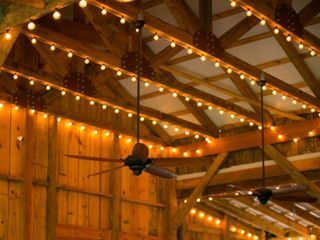 This well-reviewed venue boasts simple yet effective aesthetics with exposed beams and high ceilings draped with string lights. 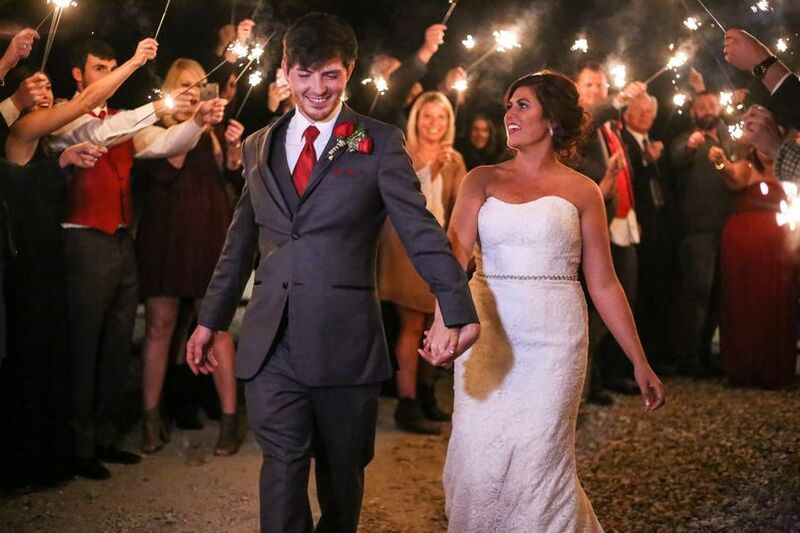 Bull Mountain Lodge is an amazing setting for your special day. 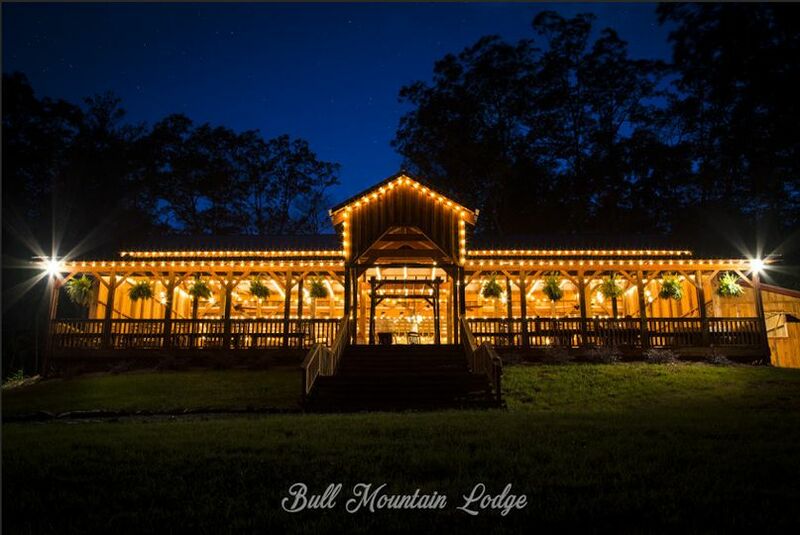 Bull Mountain Lodge can accommodate up to 200 guests. 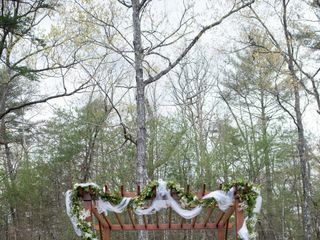 A gazebo is perfect for pictures and small ceremonies. It overlooks the creek and pond. 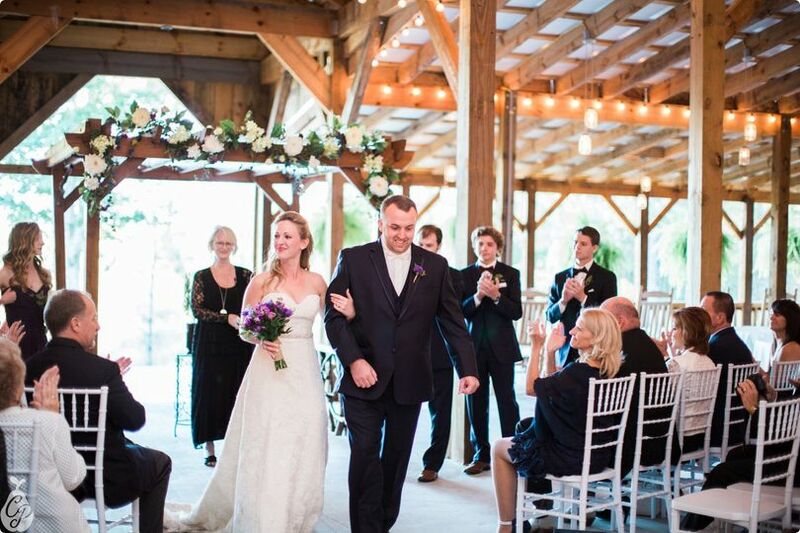 A 4,000-square-foot lodge is perfect for large weddings and receptions. A bridal suite is included as well. Bull Mountain Lodge is located in Dahlonega, Georgia by Jones Creek. It services the area of the Chattahoochee National Forest. Bull mountain lodge was simply amazing. Ryan is great to work with and the venue is private and beautiful. 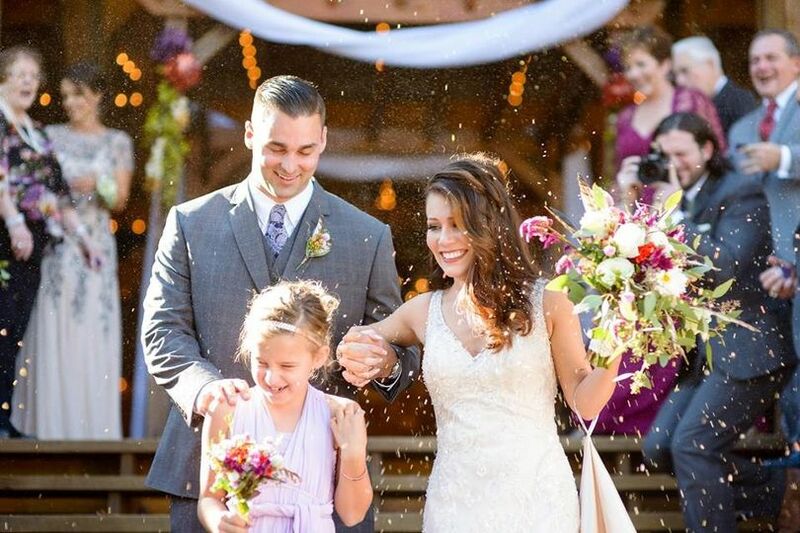 Our wedding at Bull Mountain Lodge was the best day of my life. Couldn’t have wished for a better venue for my wedding. 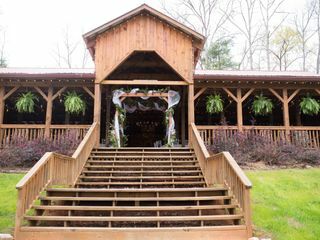 I could not reccomend this venue enough; my experience with them was amazing and I’m so happy I was able to have my wedding here. The scenery is beautiful and the building only adds to it. 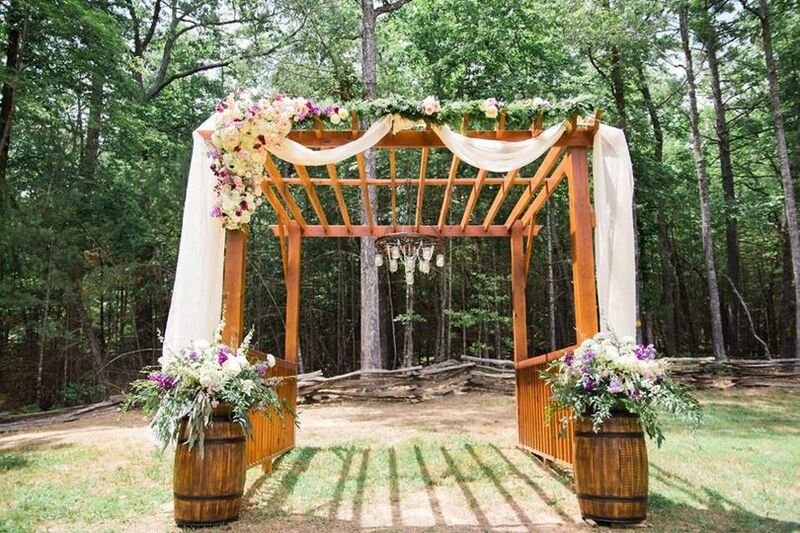 There are plenty of great spots on site for pictures, so you won’t need to go to a different location to get some bueautiful photos. It also really put me at ease to know the staff was on site for the wedding in case anything unexpected came up. 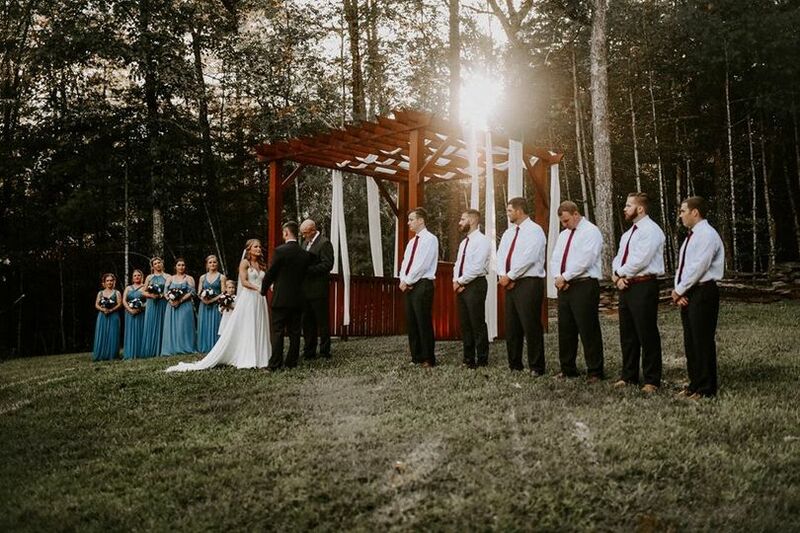 Our Wedding at Bull Mountain was perfect! The owners were so helpful throughout the entire process and were very flexible with our crazy schedule. I could not believe the price of the venue after comparing it to others in the area. 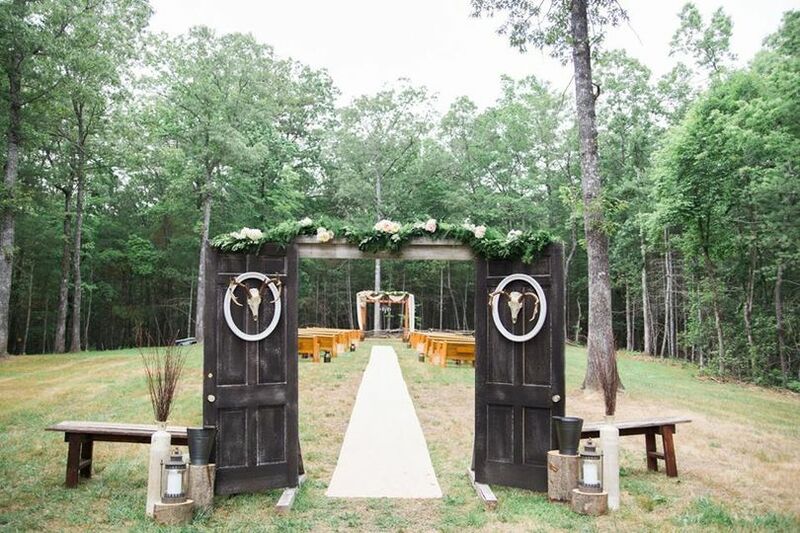 The Bridal Cabin made it so easy as we were able to be at the venue the entire day. 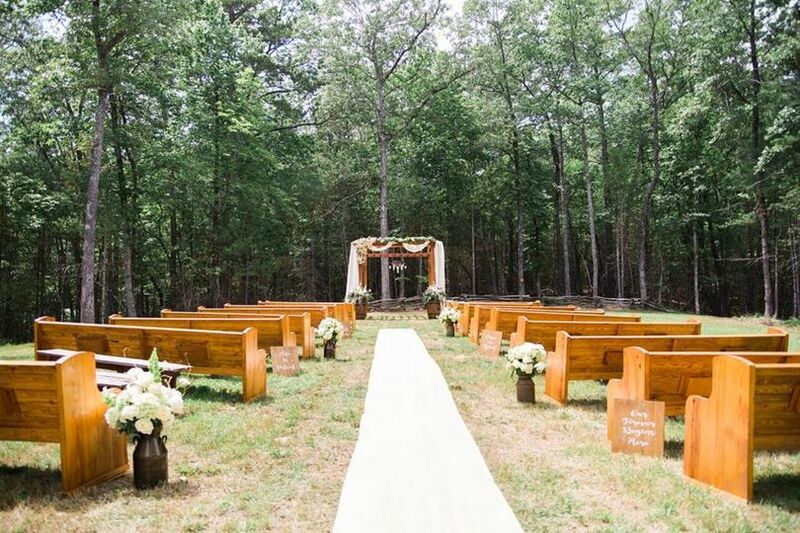 I couldn't have asked for a more beautiful venue for our special day!